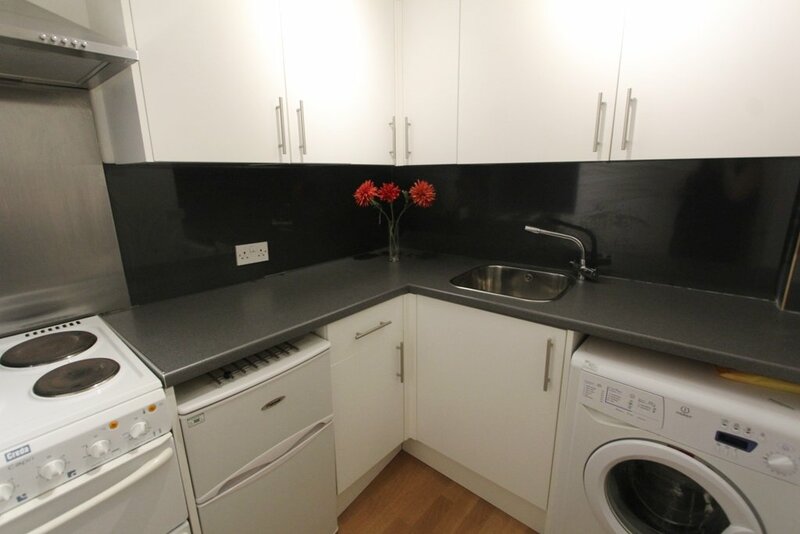 Modern and bright second floor flat in a sought-after location. 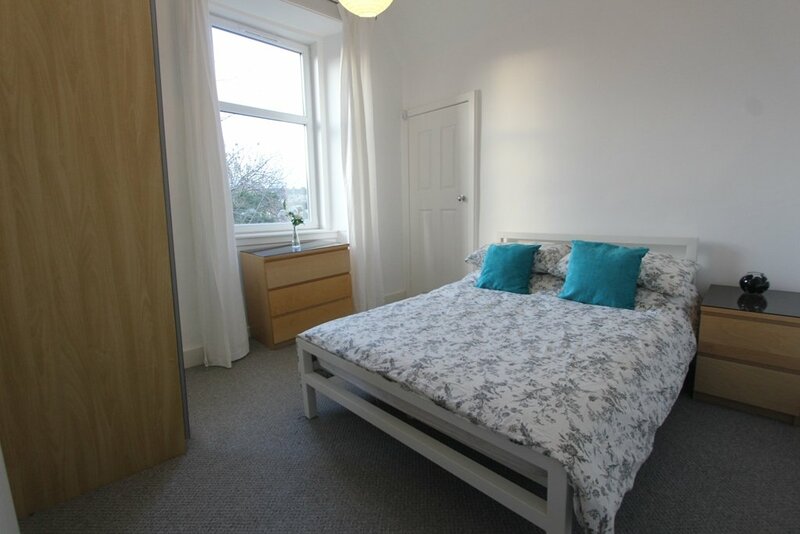 The property benefits from a modern fitted kitchen, sunny bright lounge, spacious double bedroom and contemporary shower room and is presented to an excellent standard, with neutral décor throughout. Fully furnished, DG, GCH. Secure entry, on street parking. 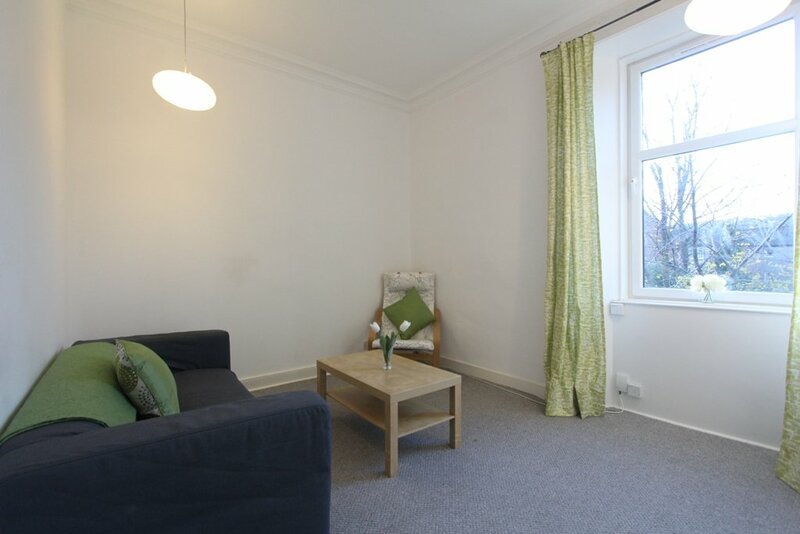 Close to public transport links to Edinburgh town centre and close to local amenities. Professionals or mature students preferred. Sorry no pets considered. 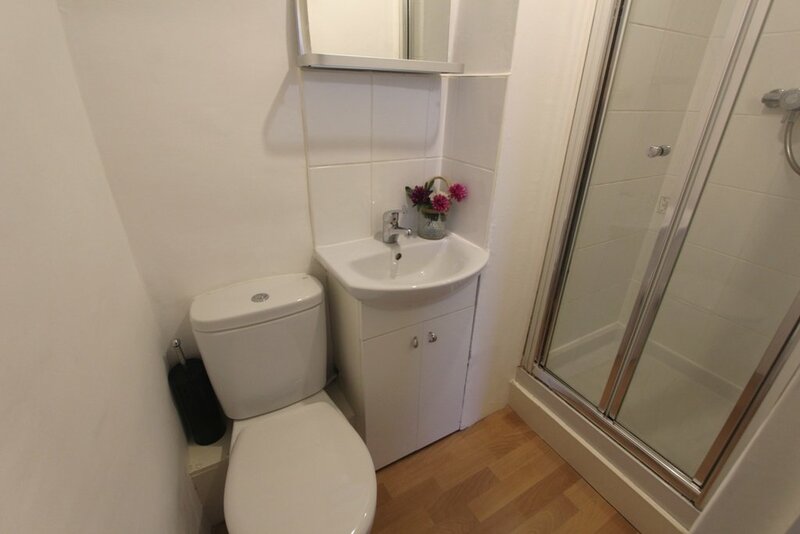 Landlord looking for a minimum let of 1 year.